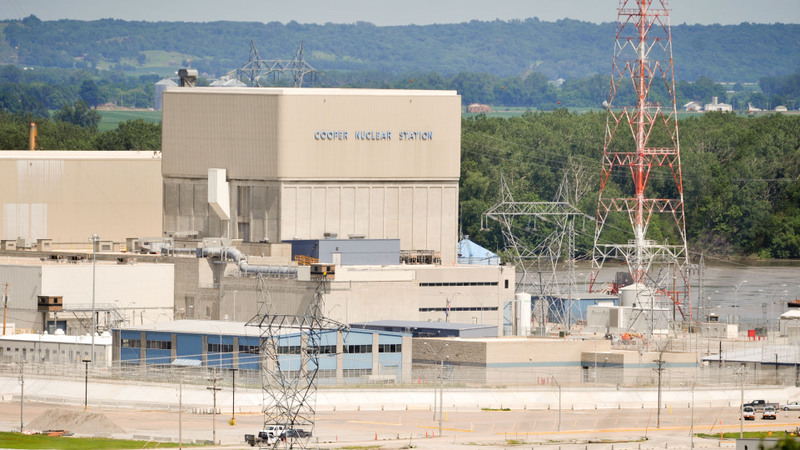 Over the weekend a contract worker at the Cooper nuclear power plant in Nebraska dropped a 14 foot control rod blade onto the nuclear reactor core during refueling operations. Workers were replacing the control rod blades using a crane, when a control rod blade fell from the lifting tool fell on top of the reactor vessel top guide. According to Nebraska Public Power District spokesman Mark Becker, there was no damage to any of the reactor components. The licensee will replace the control rod and store it in the spent fuel pool.